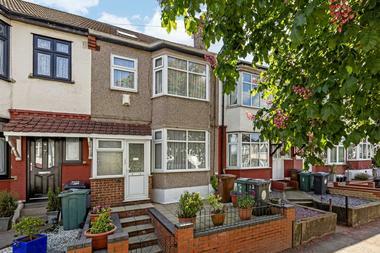 GUIDE PRICE ?1,450 – ?1,550 PCM We are pleased to present this newly refurbished three bedroom terraced house with large rear garden, located in a quiet street in East Ham, close to Brampton Park. The property offers a very generously sized reception, a `sun room`, which can be used as another reception, a fully fitted kitchen, two double bedrooms and one good size single room, a new bathroom, and a large rear garden. The refurbishment works are currently ongoing, and the house will have carpet throughout most of the rooms once complete. 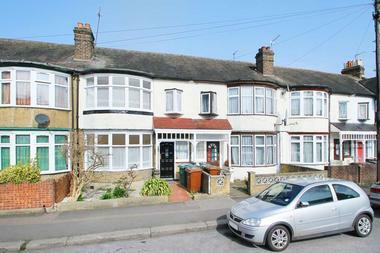 The house is situated close to the A13, making commuting in and out of the City, and the Isle of Dogs, a breeze. Upton Park is the closest tube, and Beckton DLR is also close by. 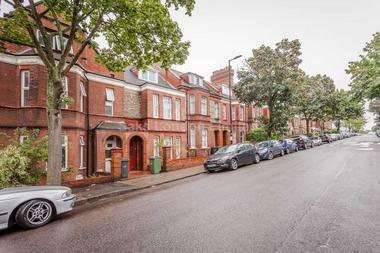 Property information including descriptions and images displayed on this page and on this site relating to this property consist of marketing materials supplied and maintained by Knight Bishop. 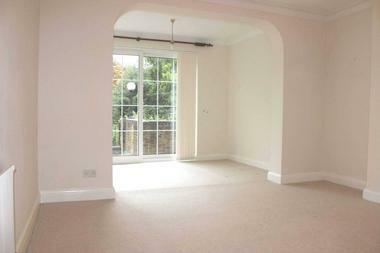 The advertisement of this property and the information displayed do not constitute property particulars. To obtain and confirm the full property details and related information please contact Knight Bishop. Property Wizz has no control over the content and does not warrant the accuracy or completeness of the property information displayed either on this site or available via links. Please contact Knight Bishop to access and obtain any information regarding The Energy Performance Certificate relating to this property.